The ruins of the ancient city of Solunto high up on the slope of Mount Catalfano show a sophisticated use of gravity for water collection, as illustrated here by what is left of a large public cistern that sits at the end of the main street. 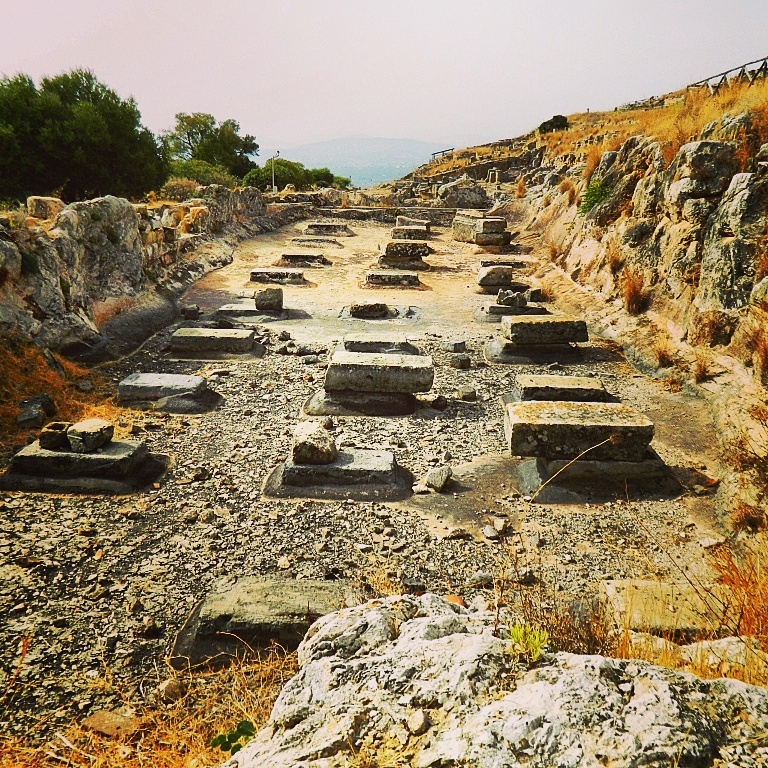 Founded by the Phoenicians circa 700 BC and then subsequently conquered by the Greeks and Romans, not much was left of Solunto by the end of the 3rd century AD. Wow, technology in the 3rd century!